Leaded fuel in automobiles became a relic of the past once phased out of use in the early 90s. The health risks associated with the particulates put into the air by the combustion of the toxic metal led to that decision; however, aviation gas (avgas) used by smaller general aviation aircraft remains as the single largest source of lead emissions put into the air, creating a potential health problem for neighbors of the airports where those planes take off and land. Avgas is the last remaining lead-containing transportation fuel and is used in small aircraft to prevent engine knocking and detonation which could result in sudden engine failure. This lead-containing fuel differs from the kerosene-based fuel used by larger airliners, like those operated by commercial airlines. Banning the lead-containing fuels would affectively shut down general aviation flights, as there is no current alternative. 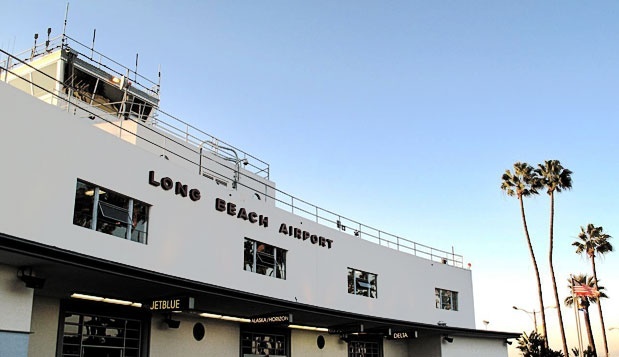 In December 2014, the Center for Environmental Health (CEH) settled a lawsuit with 30 fixed-base operators that sell avgas at 23 California airports, including two at Long Beach Airport. The settlement calls for the companies—AirFlite and Signature Flight Support Corporation in Long Beach—to start the process of providing safe alternative fuels to avgas and requires the companies post signage at airport fuel stations, as well as warn neighbors of the airport of the risks of lead pollution. Notices have yet to be delivered to the public in Long Beach, however General Manager of AirFlite John Tary said they will be put out as a joint effort between the settling parties, and that they still had time to meet that requirement. Although the Environmental Protection Agency (EPA) identified Van Nuys Airport as having the highest lead emissions of any airport in the country, LGB was listed along with Los Angeles International Airport (LAX), Oakland International and Orange County’s John Wayne Airport as airports with some of the highest emission totals nationally. Last month, there were over 20,000 general aviation flights at Long Beach. According to Montuya-Morisky the average is usually below 22,000 per month but that total can vary from month to month for a variety of reasons. The CEH compiled maps for each airport identified in its lawsuit, detailing the extent of the lead pollution and highlighted the potentially-exposed neighborhoods. In Long Beach, the impacted area stretches from Bellflower Boulevard in the east to Orange Avenue in the west and from Carson Street in the north to Stearns Street in the south. The exposed area envelopes multiple elementary schools including Carver, Buffum and Nightingale elementary schools, as well as parts of Long Beach City College. Lead exposure has been linked to serious health problems in both children and adults, ranging from impaired cognitive skills to lowered IQ and damage to the kidneys and immune systems. According to health statistics published by the Long Beach Department of Health and Human Services, based off the 2010 census survey, an estimated 15 percent of children in the city suffer from asthma compared to just nine percent nationally, though the study does not attribute those numbers to any one particular source of pollution. Charles Margulis, a media director with CEH said recent research has shown that children living around airports that allow general aviation flights have higher blood concentrations of lead than children outside the affected areas, an important reason why the group believes the process of phasing out leaded gas needs to be expedited. 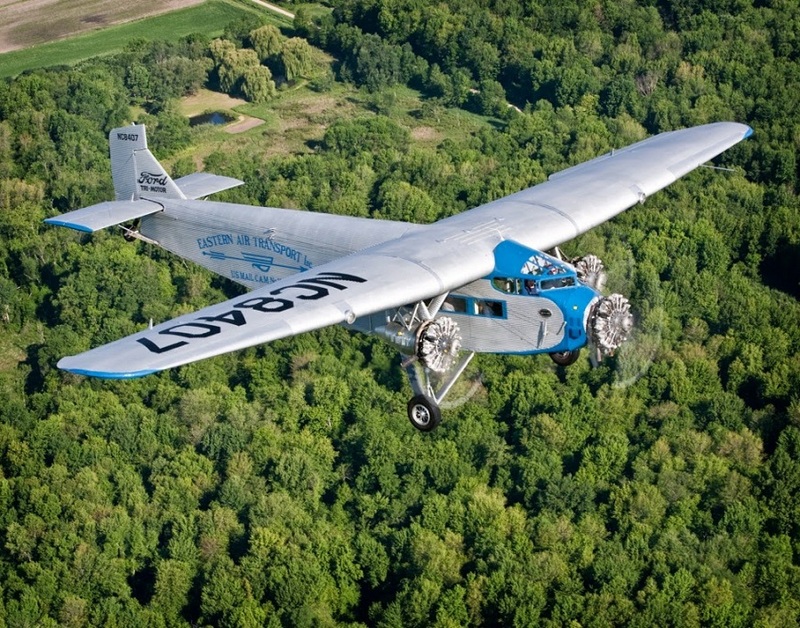 The problem of leaded gas in small aircraft is an issue that has been under review from the EPA for over 20 years, but the absence of an alternative fuel source has left both activists and suppliers at a standstill. It’s estimated that in 2008, 550 tons of lead were used in the manufacturing of avgas, which accounted for half that nation’s air emissions of lead. A 2012 report from the Federal Aviation Administration and the EPA’s Unleaded Avgas Transition Aviation Rulemaking Committee laid out an 11-year window in which it hopes to completely phase out the use of lead-containing fuels for aviation, the only vehicles in which they’re still used. The FAA has supported research to create an unleaded solution that will ensure there is no lapse in the aviation full supply. Its most current progress update on its website dated September 8, 2014 stated that the FAA has selected four fuels from three different producers to enter into a two-step testing process, which is anticipated to take at least three years before specifications can be determined that will allow existing planes to operate on those fuels. Tary, a pilot himself, said it’s never been a question of when, but always of how. Tary stated that when the day comes that there is an alternative, he’d be more than happy to switch, adding that there are more than half a dozen providers of avgas at Long Beach Airport, with the majority of the avgas being consumed by flight schools. Tary said that despite the lack of an alternative, the gas currently being sold called “100 low lead” already has lower levels of the metal than previous versions of aviation fuel. Referring to the efforts currently being carried out by the FAA, Tary said that eventually there will be lead-free gas for general aviation crafts but until then it’s just a waiting game. Margulis agreed that the government hasn’t done enough to make the replacement of these kind of fuels a priority. He said people are exposed to chemicals in their daily lives from the time they wake up to the time they go to bed and the cumulative effect isn’t something that’s being focused on. He’s hopeful that the settlement will expedite the process of getting the country up to standards already in place in other countries that have phased out leaded aviation gas, and as a result now have healthier air to breathe.